Large Hadron Collider nearly ready : "The Large Hadron Collider (LHC), a 27 kilometer (17 mile) long particle accelerator straddling the border of Switzerland and France, is nearly set to begin its first particle beam tests. 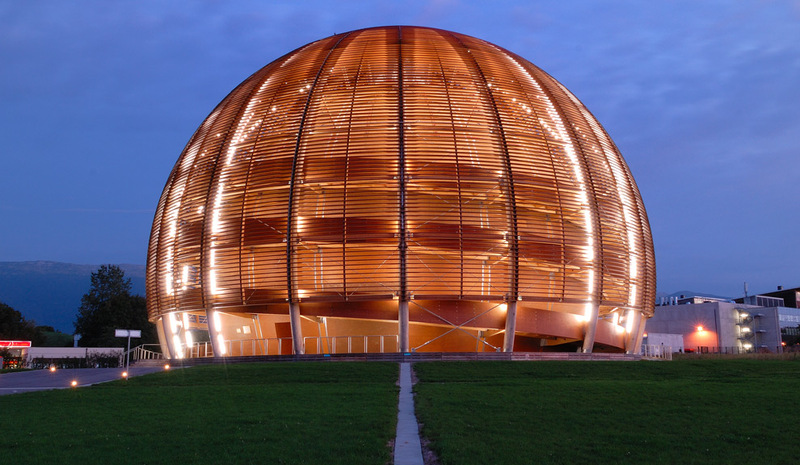 The European Organization for Nuclear Research (CERN) is preparing for its first small tests in early August, leading to a planned full-track test in September - and the first planned particle collisions before the end of the year. The final step before starting is the chilling of the entire collider to -271.25 C (-456.25 F)." Have you read what is posted at LHCFacts.org? This is crazy- are we all going to die? I did find this great comment on the link...Science shouldn't lie just to make you more comfortable. That's religion's job.